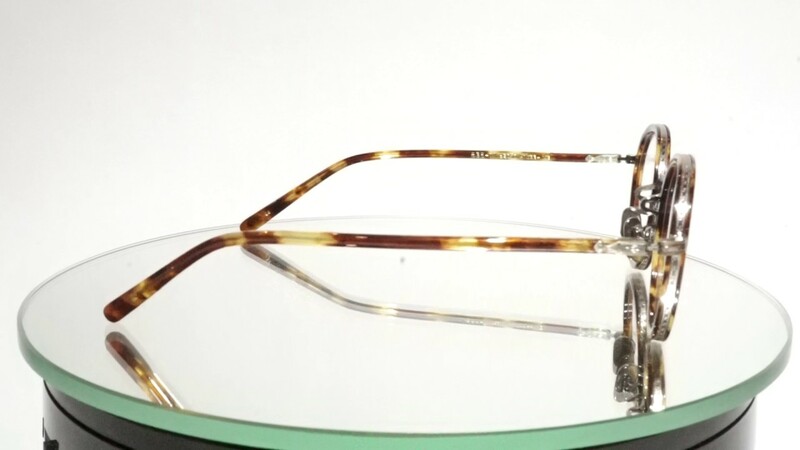 Originally launched in Japan in 1972 and then presented at the "Optic Fair West in Anaheim" optical show in the United States in 1985, which marked a turning point in its global expansion, the EYEVAN brand is today relaunched and respectfully renamed EYEVAN 7285 echoing the important dates in its history. The entire manufacturing process has remained based in Japan and current designers draw their inspiration from the company's manuscript archives while revisiting and adapting them to international markets. The brand is also refocusing on highly selective distribution to the best opticians and fashion boutiques in the world.